2-YEAR PARTS & LABOR WARRANTY! 5-YEAR COMPRESSOR WARRANTY! 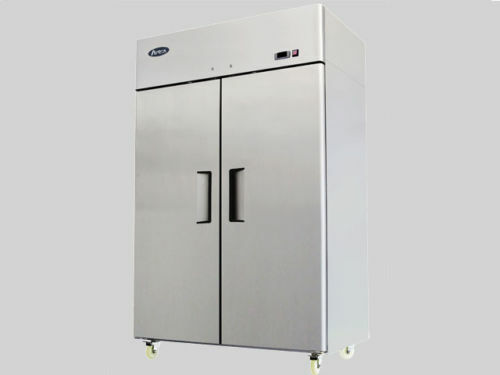 These units are designed to operate in an environment where temperature & humidity do not exceed 75°F and 55% relative humidity. Exterior Dimensions: 51.7" x 33.3" x 83.9"
Interior Dimensions: 47" x 25" 60.6"